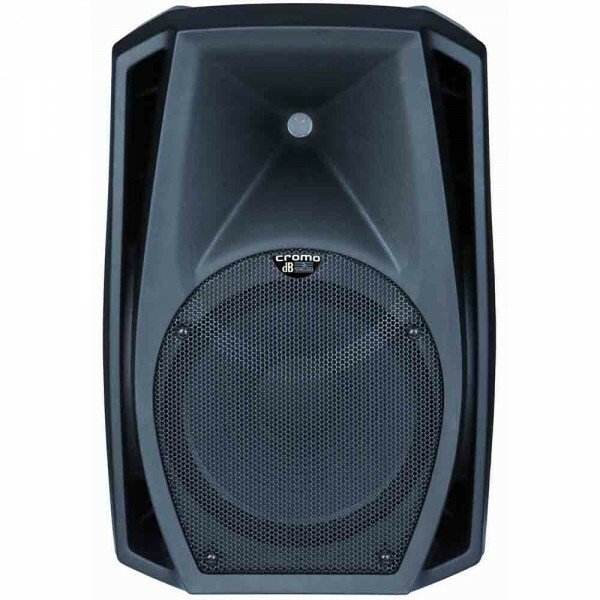 Active Speaker 12” / 1” 400 Watt The CROMO 12Club bi-amped active speaker is equipped with digital amplifier delivering 400W power. The 2-way bi-amplified speaker is equipped with 12” woofer (2” voice coil) and 1” Neodymium driver (voice coil 1”) loaded with 90°/70°x60° asymmetric horn. 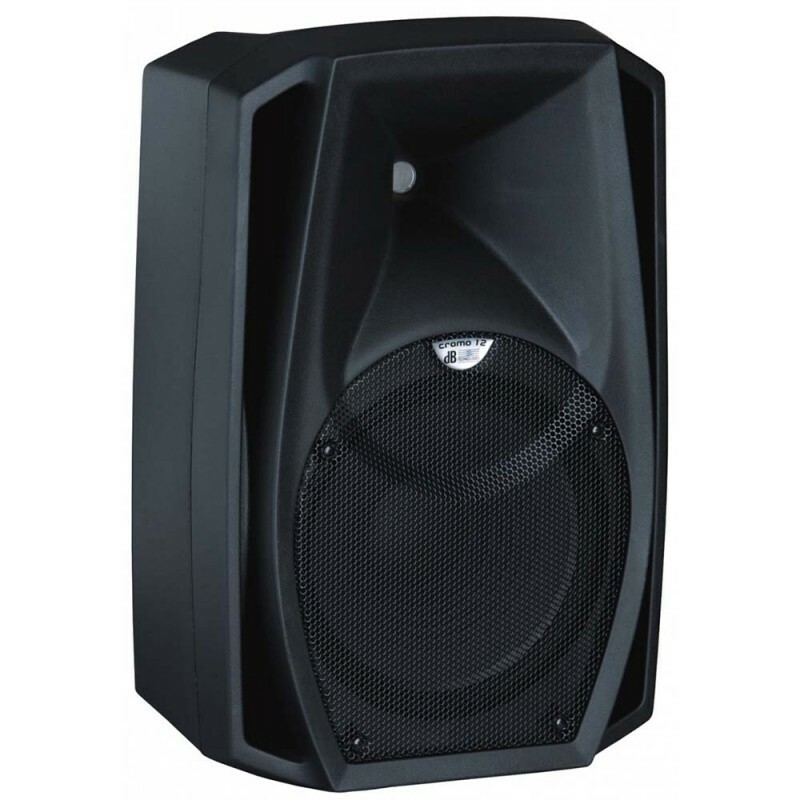 KREZT WAS-03DPlay: DVD、VCD、CD、MP3、MP4;USB player: MP3 MP4、WMA;With external speaker output jack, two VHF or UHF wireless microphone and two wired microphone input jack.With Echo、delay, Guitar input jack，Audio Line in/Line out , Video Line out.Has one piece storage battery (12V 12AH) could use ..
Amplifier Keyboard Alto KICK-15Kick 15 adalah amplfier keyboard yang dikemas dengan 16 efek, termasuk delay, flanger, chorus dan beberapa reverb. 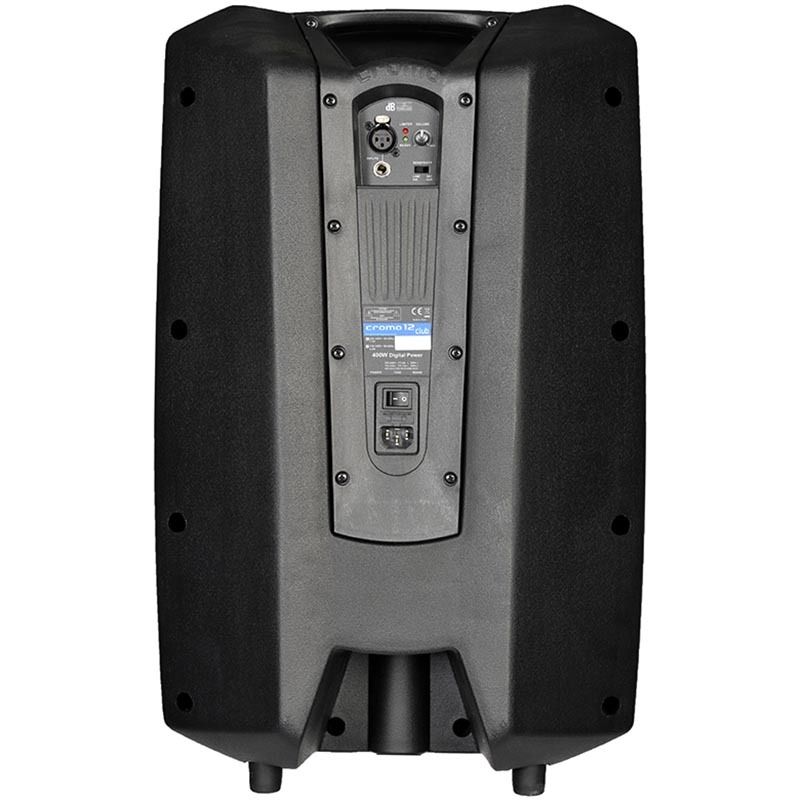 Amp kick menggabungkan sirkuit modern untuk memberikan watt yang besar dengan kabinet yang ringan dan Amplifier Kick 15 ..
Spekaer Aktif Turbosound iQ-102 way full range loudspeaker for portable PA and installation applications2,500 Watt power featuring KLARK TEKNIK Class-D technologyKLARK TEKNIK Digital Signal Processing for total system controlSpeaker modelling includes accurate models of industry standard speake..
QSC K12 Active LoudspeakerFeatures12” Woofer; 1.75” diaphragm compression driver75° conical DMT coverageMaximum SPL 131 dB peakAttractive and professional appearanceRugged ABS enclosures16-gauge powder coated steel grille1000-watt continuous Class D power modules in all modelsFunctions as a monitor ..